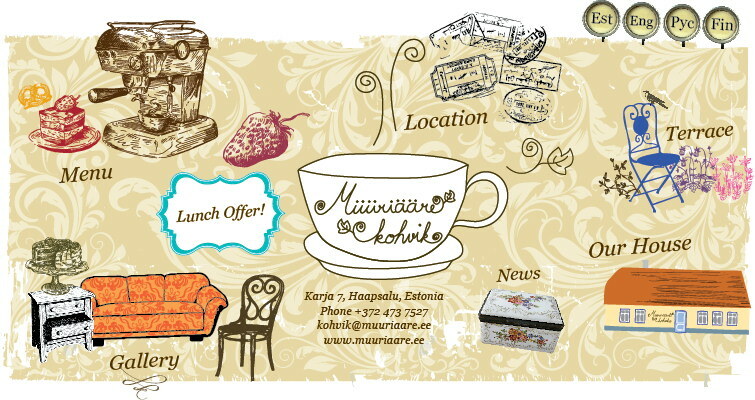 Müüriääre Café Gift Card is a practical and easy present. 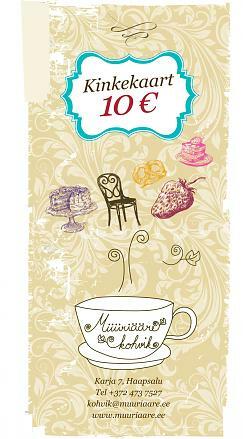 Gift Card is available in two values: 10 € and 20 €. If the purchase exceeds the gift voucher value, the holder of the voucher can pay the remaining amount with cash or credit/debit card. Gift vouchers are not exchanged to cash. It is possible to order the gift card by post. Post fee will be added to the gift card value.